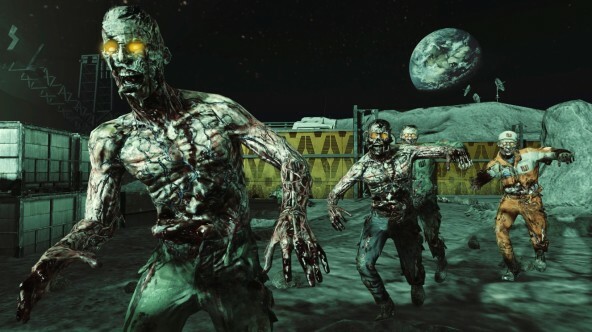 The Call of Duty: Black Ops‘ fourth DLC map pack has arrived, and, this time, it is all about the zombies. 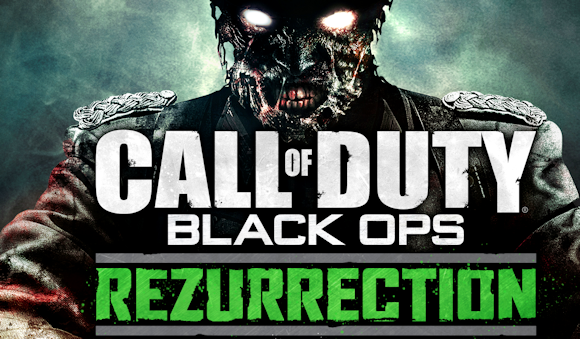 The Rezurrection map pack includes four classic zombie maps and one brand new one. If you don’t already know, zombie mode in Call of Duty: Black Ops has you and up to three other players fighting to survive waves of zombies. So the first thing I want to say to those that stay exclusive to the multiplayer side of things, this map pack is not for you. Now on to what’s most important: Is dropping 1200 Microsoft points ($15) for these maps worth it? Well, let’s break it down little by little. The 4 classic maps included in this bundle were all from Call of Duty: World at War. 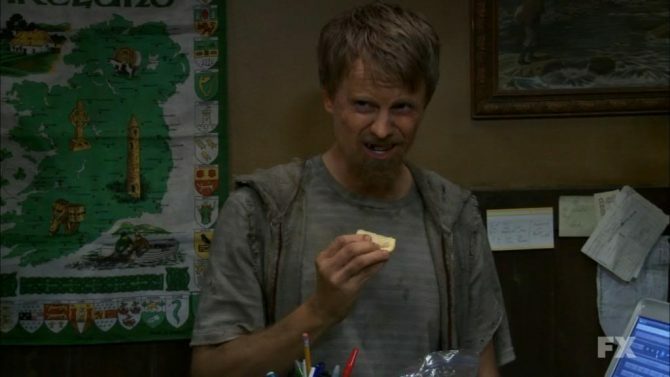 So if you’ve played zombies on that game before, you already know what to expect. The maps were already released before for those who purchased any of the special editions of Black Ops, so this could be seen as the third time these maps have been released. With that said, let’s go through each map one by one. 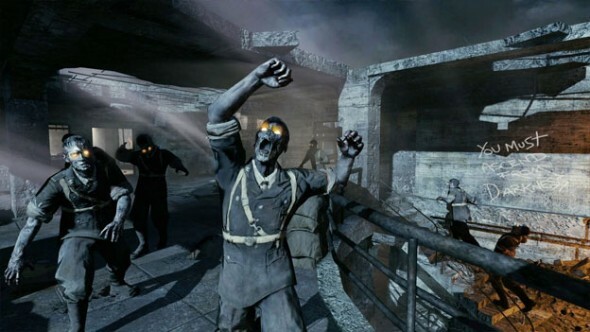 Nacht der Üntoten is the original zombie map, and the beginning of all of this zombie craziness. Compared to the maps that have come out and even the ones that are included on the Black Ops disc, this map is very dated. It is as simple as a zombie map can get, and the only reason this map is worth revisiting should be out of pure nostalgia. With the lack of some of the more fun weapons and features seen in just about every other zombie map, there is really nothing to be done here. Just a suggestion: What would have been cool is if some of the older glitches for this map that were later patched were included in this latest version of the map. I’m sure fans would have loved that. Verrückt is the next map out of the four, and I somehow enjoyed very much. The map is very basic – you’re in a building with two floors and you can run around the building in circles. It’s whole lot of fun to play, because zombies come at a very quick pace, and the map is big but never confusing. Perks are in this map, but still feels a bit dated because of no pack-a-punch. Still, that is excusable, because this map’s design, I say, is one of the best. Shi No Numa has you set in a jungle-like swamp, and it, unlike the other two maps I mentioned, has a lot of different paths and much less linear overall layout. Again, no pack-a-punch to upgrade your weapons, but still a lot of fun to play, because you do have rounds that don’t feel like the same thing over and over again. Last of the World at War maps is Der Riese, and finally we have a pack-a-punch room. I think it’s such a great incentive to be able to upgrade your weapons, because saving money is hard! This map is huge and set in the streets of Germany. That’s not to say it’s confusing though, because this map is surprisingly easy to navigate despite its size. With that said, I say this is one of the better maps, because of the simplicity and amount of things you can do while playing it. Now on to the main event — Moon. Moon is such a unique map, because it pretty much has a little bit of anything. 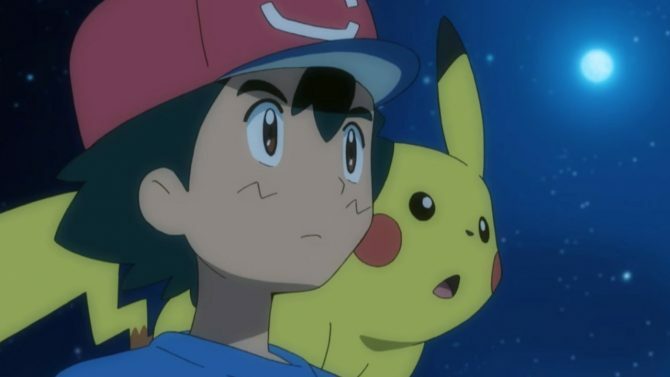 I’m not going to spoil anything, but the first two minutes of the map already makes it very interesting. 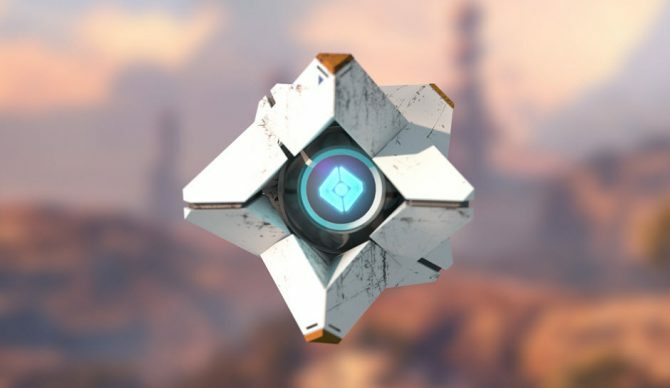 You have new weapons introduced here, low gravity areas, a huge amount of land to explore, a room that has you bouncing all over the place, and new enemies to defeat. Like I said, this map has a little bit of everything you’ve seen before and then some. I’ve always found that the zombie maps have always been the deal maker or breaker when it comes to map packs, and when a great zombie map is supported by even more zombie maps, then I say this pack is absolutely worth the price of 1200 Microsoft points. The only downfall is that four of these maps have been out for quite some time, but if this is your first go at these maps, then why not, right? If you love zombies, you’ll love this map pack. Review copy info: A download code was provided to DualShockers Inc. by the publisher for the purpose of this review.